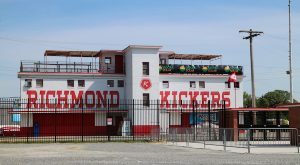 For our newest event series, Richmond BizSense is breaking out the crystal ball. We’re proud to present “The Future Of …” It’s a series of panel discussions that explores a changing menu of topics and how they’re likely to shape the future of the local business scene and greater Richmond region. 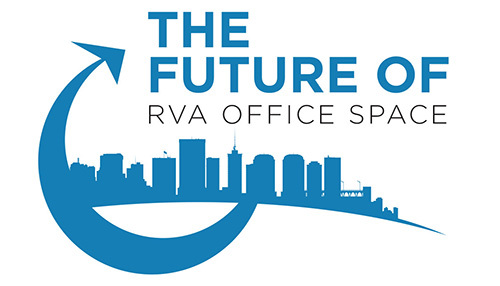 The first installment, to be held May 10, is the Future of RVA Office Space. This breakfast event will zero in on the trends that are changing where and how people work. 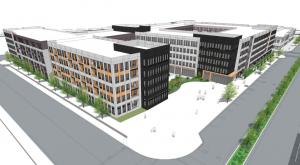 And what that means for developers, landlords, tenants, office workers, architects, and everyone else with a stake in designing, building and filling offices in RVA. The debate over urban vs. suburban and what constantly shifting tastes mean for places like Innsbrook and downtown. The effects of the rise of coworking spaces and how that trend could reshape office buildings. Office design trends and what employers think their workers want, and where things may go beyond pingpong tables and kegerators. Where’s the next hot spot for “creative” office space, as burgeoning neighborhoods like Scott’s Addition fill up. Jane duFrane, director of leasing for Highwoods Properties, who is charged with keeping Innsbrook office space filled. 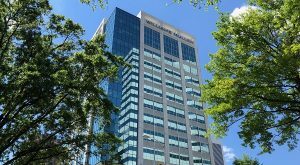 Jeff Galanti, who with colleagues at Bill Goodwin’s Rivertone Group, is tasked with modernizing and increasing occupancy at the James Center complex downtown and its 1 million square feet of office space. James Crenshaw, managing partner at Gather, the largest local coworking brand, which now boasts three locations spread from downtown to the suburbs. 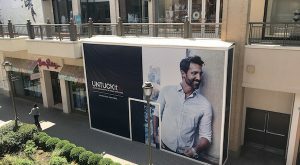 Yogi Singh, a local developer whose family-owned firm has been ahead of the curve of in converting old buildings in the city into modern office space that’s drawn tenants away from more traditional setups. Jessica Zullo, director at Hickok Cole, a Washington, D.C. architecture firm that moved into Richmond two years ago and has since designed local office and commercial space. Guiding the conversation will be moderator David Downs, director of The Kornblau Institute at VCU and professor in the university’s Department of Finance, Insurance and Real Estate. The event will be held, fittingly, in the commons area of the Highwoods I building at 10900 Nuckols Road in Innsbrook. Tickets are now on sale at this page. This will be a sit-down event and seating is limited, so get them while they’re hot. And check back in the fall when we host our second “Future of” event. 1 Comment on "BizSense presents: The Future Of …"